Well we’ve had a few days of truly wintery weather. Wind, rain, snow and a fair bit of chill in the air ! Luckily we were nice and warm at the Signalman’s Cottage. 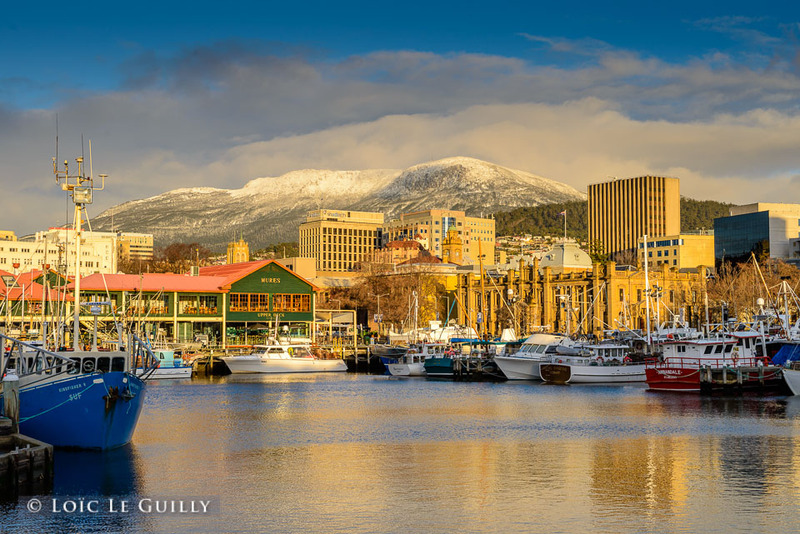 On Saturday morning I decided to go and catch the classic Hobart harbour view with Mt Wellington in the background. What a sight ! "The location was great with its semi bush setting so close to the city. All in all it was very good value for money and we would certainly plan to use it again."